The 2018 Fall Sports Awards will take place on Wednesday, November 14th 2018 at 6:00pm. 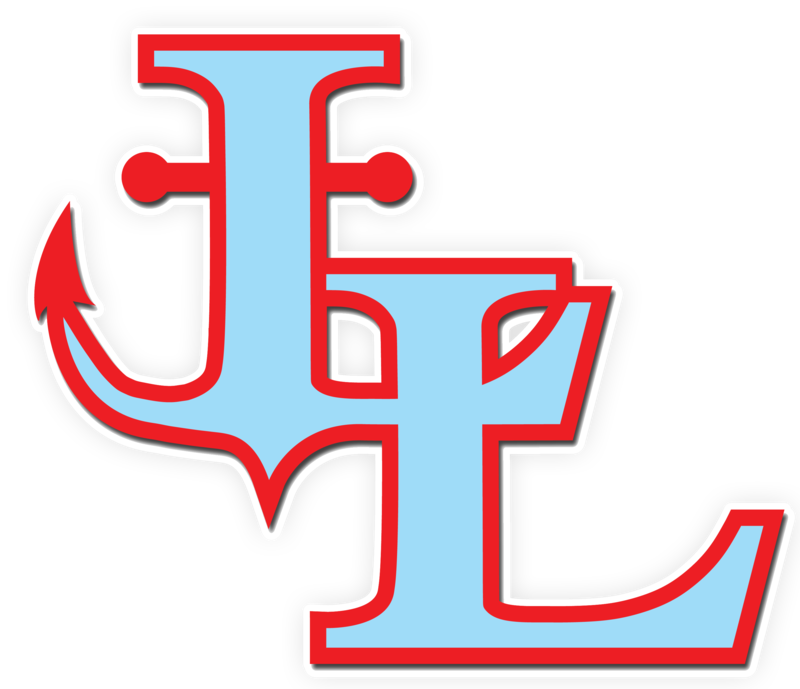 The Awards Program will once again, take place in the Lakeland High School Auditorium. 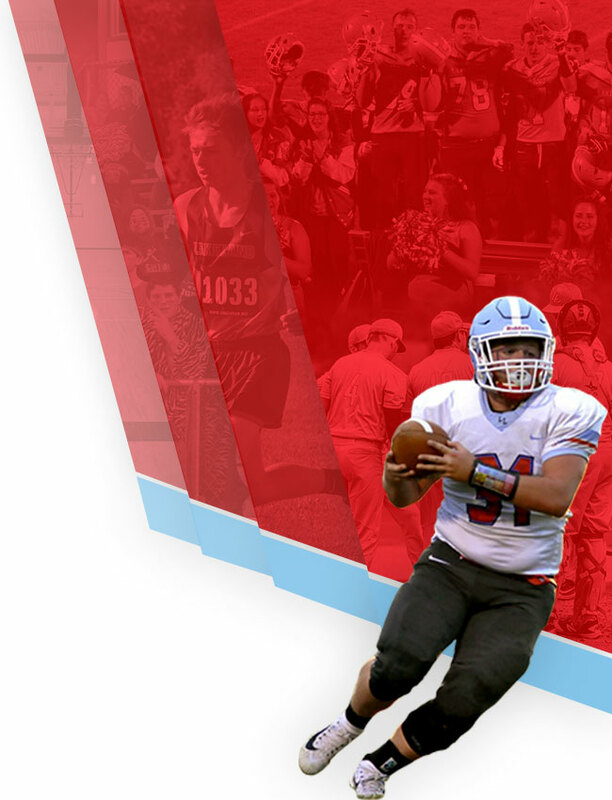 This program will be a time to honor, recognize, and celebrate the teams, coaches, and individuals that competed for Lakeland Middle School and Lakeland High School. 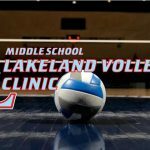 August 7th & 8th | 6:00pm – 8:00pm | Lakeland High School Our Varsity Volleyball Coaching Staff will be holding a skills clinic for our Middle School athlete’s (6th, 7th, & 8th Grade). Information and the registration form is attached below! 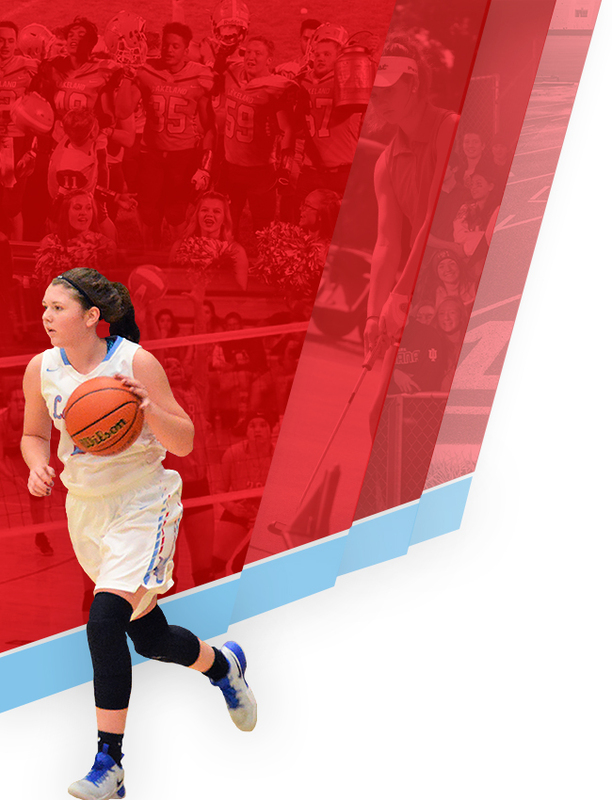 We look forward to seeing all of our up and coming volleyball athletes attend!